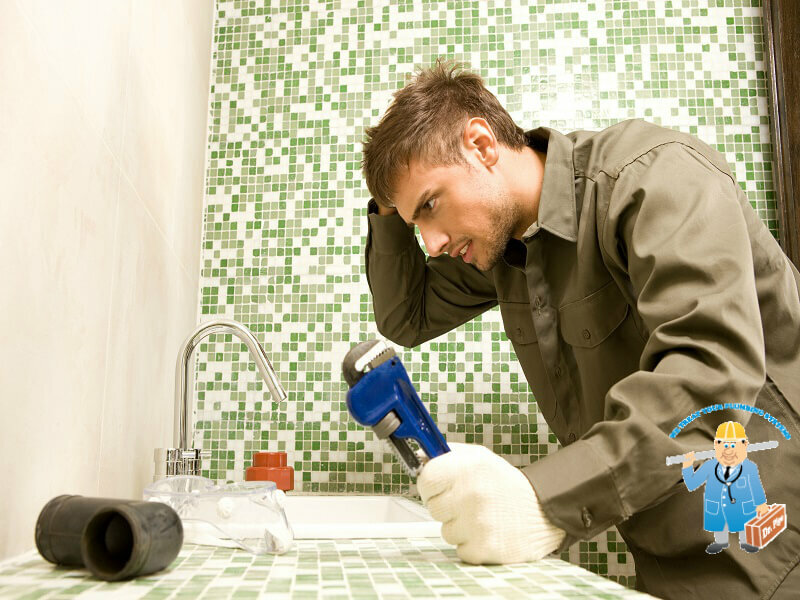 While it’s best to hire professional plumbers’ to handle complex plumbing jobs on your property, there are some simple plumbing fixes you can try for problems like clogged shower drains etc. The experts at Dr.Pipe Drain and Plumbing Services in Hamilton have listed these steps you can follow to unclog a shower drain. Unclogging shower drains isn’t a very complex job and most of these problems can easily be fixed by using some basic & straightforward tools and methods. Pour boiling water into the drain. Pour a mix of baking soda & vinegar into the drain. Remove the drain cover & pull out the clog manually. Use a bent hanger to clear the clog. Use a plumbers’ snake/toilet jack/electric eel to clear the clog. Once you have removed the clog from the shower drain, it is very important to ensure that you prevent or reduce the chances of recurrence of a clogged drain. While these steps in isolation or in combination will generally be effective in unclogging a shower drain, if they don’t work, simply call in an expert plumber to handle the job. They will use a CCTV drain camera to identify what is causing the clog and will provide drain repair Hamilton services as required. Sometimes, the clog may be caused by tree roots growing inside the drain and water line replacement in Hamilton or pipe relining may be required if the roots have caused damage to the drain pipe. For information on our services and pricing, call Pipe Drain and Plumbing Services.